Are you thinking of remodeling your bathroom? Allow us to help you. Remodeling a restroom can be a major project and costly. There are many elements that can increase your budget, which is crucial to understand the wide range of materials that assists to have a perfect bathroom yet have realistic perspective before committing to invest. We at Battres Construction are here to help you with that! Tip! The hottest and latest trend for bathroom tile is a nice light porcelain. This type of tile combines well with a sturdy hard wood floor in addition with light finishes, soft tone color furniture, which gives a contemporary look and feeling of nature-inspired. 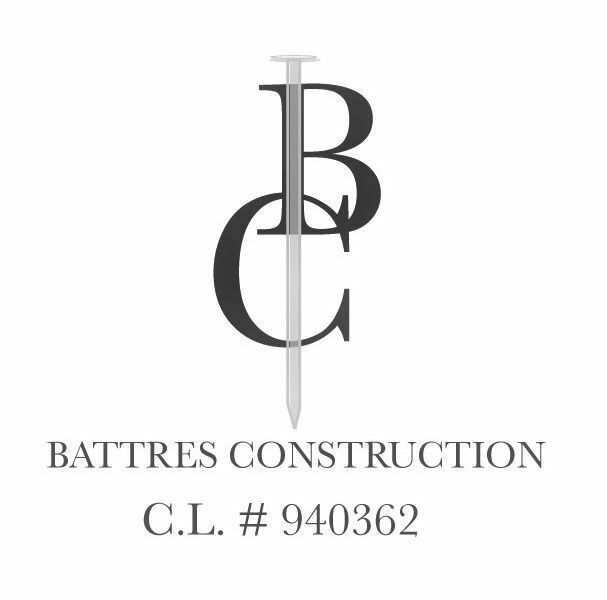 Battres Construction has certified professionals that you can rely now. Give us the opportunity to provide an estimate for your next bathroom remodel! Call now!